Haramayn Rooms make your stay perfect at the most popular destinations of Makkah and Madina through cheap hotel room bookings. 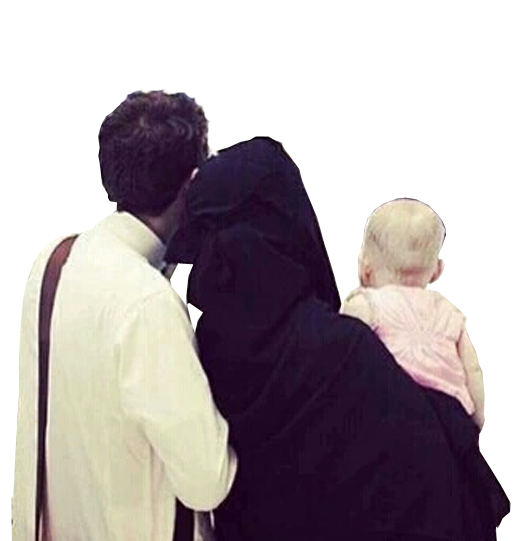 Haramayn Rooms is the largest market place for the agents to find rooms through hotel booking in Makkah and hotel booking in Madina for their clients. They can compare hotel room prices and finalise the deal. Many Global Agents can make use of the hotel rooms’ comparisons and various available deals for rooms in cheap hotels in Makkah and cheap hotels in Madina. With Haramayn Rooms, you can find the best hotel rooms at the best rate. You need to simply enter the destination for your client, your travel dates and let the search engine find the best and cheap hotel rooms for your client. You can also refine your search by using the filters like price, distance, facilities and more. 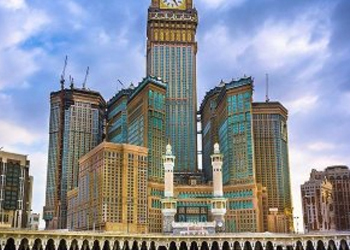 From low budget hotel rooms to the luxury suites in luxury hotels in Makkah and hotels in Madina, you can easily book all kinds of hotel rooms in Makkah and Madina through Haramayn Rooms. 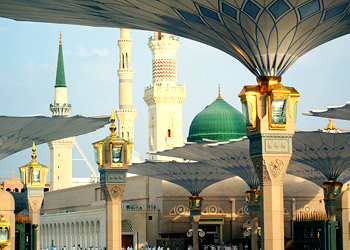 Haramayn Rooms is a perfect online hotel booking system for hotel booking in Makkah and hotel booking in Madina. It is developed to facilitate the Global Travel Agents to reserve rooms in advance for their clients visiting Makkah and Madina. All the Global Registered Agents at Haramayn Rooms’ website have access to a large range of hotels offering various room types along with the other services and prices. You can access and compare the hotel rates 24/7 by logging in at the website. It helps to increase the ROI for both the hotels and the agents. Haramayn Rooms provide a perfect platform to the Global Travel Agents by providing complete access to the hotel rooms. You can also avail different services in the hotels like events, room services, travel to sightseeing places etc. Agents can also interact with other agents to make a good working relationship. All the hotels and hoteliers will get a chance to get exposure to the global clients through the use of Haramayn Rooms booking system. Haramayn Rooms offer the best deals for agents to search large variety of rooms for their clients. Hotel Managers and partners can advertise their room deals on the system. All the hotels in Makkah and Madina can advertise Hajj deals for their rooms at Haramayn Rooms. 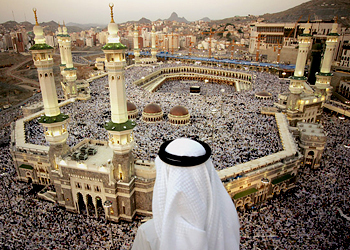 Agents can choose the best Hajj deal and book hotel room for their client at a single click. Specific hotels available at Haramayn Rooms offer you the best environment and lots of recreational activities like gym and other facilities while enjoy your stay in a luxury and comfortable room near Haram. Haramayn Rooms gives an opportunity to the partner hotels and their managers to give discounted Umrah deals which agents from all around the world can book for their clients in a single step. Haramayn Rooms has partnered with more than 500 hotels in Makkah and Madina and we guarantee the best prices for all the deals available to the agents. Hotels Managers on the other hand have an opportunity to get viewed by thousand of agents all around the world. How to book Hotel Rooms? 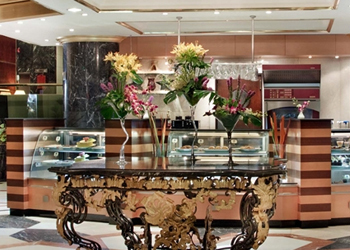 Haramayn Rooms offer you hotel rooms search with price comparisons. Prices given at Haramayn Rooms website comes from partner hotels and DMCs. You can search desired room for clients from list of hotel rooms available by just specifying requirements in 1 click. Haramayn Rooms provides a complete list of options, and you can decide the best room according to client needs. Booking process gets completed by taking all requirements and offering cheap hotel rates through deal hotel room deals in Makkah and Madina. If you need any help during your hotel rooms search, our team is available to help and provide support 24/7. You just need to contact us to make a confirm booking for your client and gain the status of a reliable agent. Try Haramayn Rooms to book cheap hotel rooms now.